Spotify’s launch of its own download service will be a blow to former partner 7digital, say analysts. Earlier this week, the popular Swedish music streaming service announced iPod syncing, mobile access for its free users and the launch of its music download store. The creation of its own store marks the end of Spotifyâ€™s relationship with 7digital, the music download store half owned by Waterstones (the parent company of HMV), which has until now, powered all track purchases via Spotify. Mulligan said that 7digital would instead be focusing on powering other company’s download services and providing its catalogue and functionality across a range of smart devices. 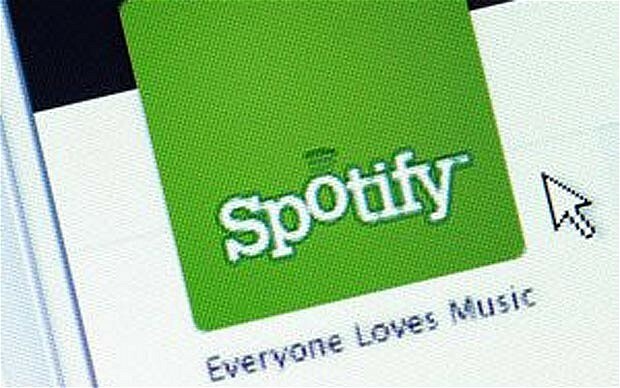 Ben Drury, chief executive of 7digital said Spotifyâ€™s decision was â€œfurther evidence that the iTunes monopoly is being brokenâ€ and played down the impact the split from its most high profile partner will have on its core business. â€œIt was an obvious step for Spotify given the restriction of the new five lifetime plays per track and shows that the freemium model alone is unsustainable,â€ he explained. â€œIt’s also certainly linked to their forthcoming US launch, which we now expect imminently. At the start of this week 7digital updated its Android app, adding an MP3 download store, allowing users access, previews and purchase tracks from 7digitalâ€™s 14 million strong catalogue.